Unrolled this week: from Pepsico and Mtn. Dew. They’re targeting folks who don’t like coffee or tea, but who do like a sweet buzz. I haven’t tried it yet (will pick some up when I head into Austin next). But I’m not the target market: I’m not keen on fake flavors, and prefer the antioxidants and complex flavors that come with naturally caffeinated coffee and tea. 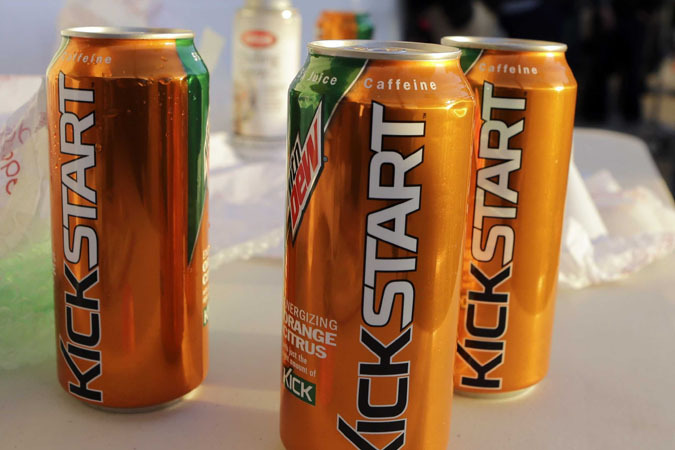 Kickstart comes in orange citrus and fruit punch flavors, which makes it sound like a carbonated, caffeinated Kool-Aid, but we shall see. Check Kickstart’s ingredient panel here, and Olivia Waxman recounts her Kickstart experience on TIME. 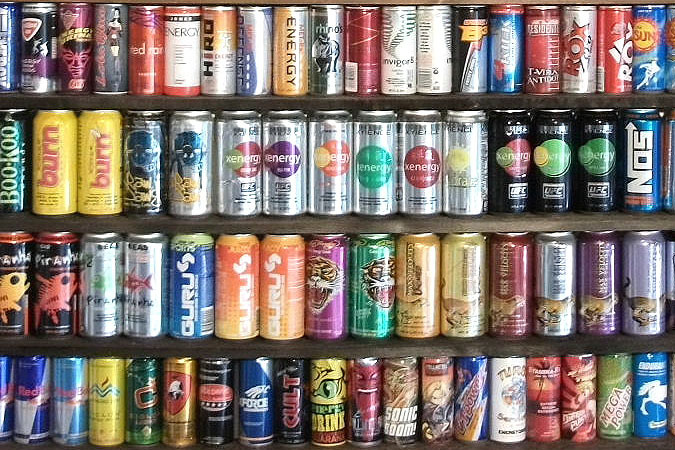 Beverage Lobby Says Caffeine’s Not a Drug. Really? 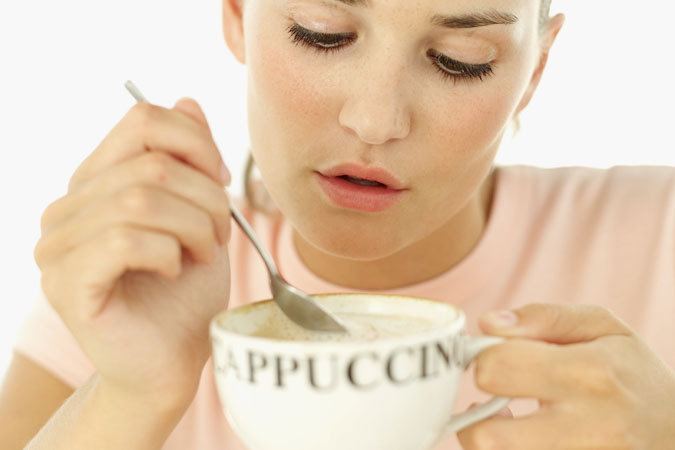 The ABA Says Caffeine Is Not a Drug. Really? In a 2011 news release, the American Beverage Association (ABA) has actually stated, “caffeine is not a drug.” It also says caffeine is a stimulant. Conflicting statements don’t do much for credibility, and misleading statements chip away at consumer safety. Caffeine is classified as a drug, a type of central nervous system stimulant; the FDA considers it both a drug and a food additive. Naturally, the ABA has a mission to boost profits for its members. But by making caffeine confusing, beverage makers undermine the public’s ability to consume caffeine safely and responsibly. 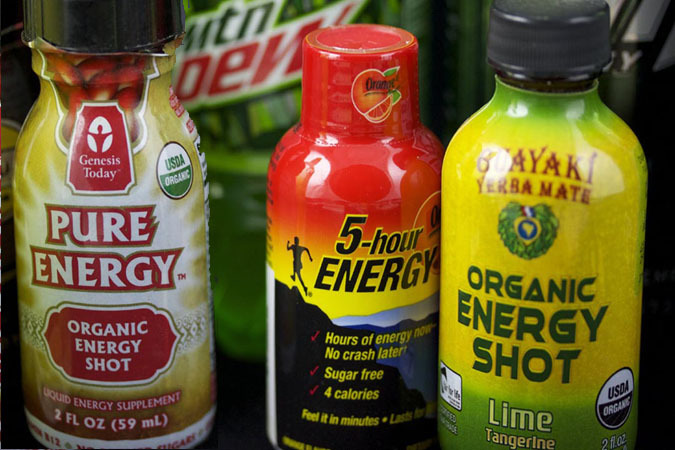 The Canadian Government has placed caffeine limits on so-called “energy shots” as part of an overhaul of its clasification system for the sub-category. Micro-sized caffeine drinks are now allowed a maximum of 200mg of caffeine per shot, after the change came into effect on Tuesday (5 February), Health Canada said. Manufacturers must also clearly label the amount of caffeine and other active ingredients in each product. 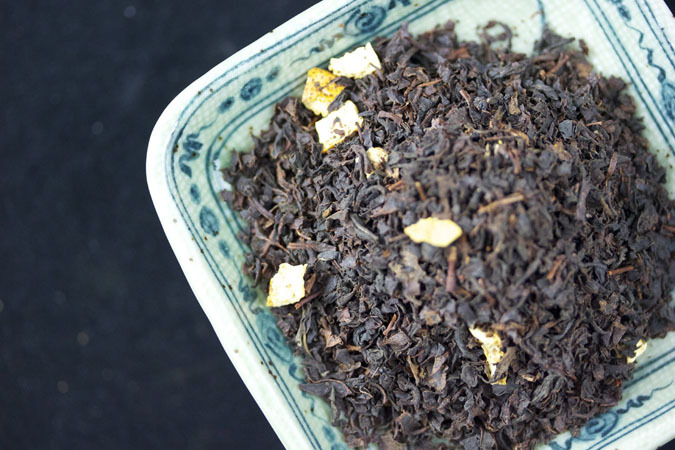 In China, an invitation to tea in used to be a benign event. Now it may be risky. Among Chinese dissidents – which typically includes journalists, artists, and free-thinkers – “to be invited for tea” has become a euphemism for being questioned by the police. The invitation comes from the authorities in the form of a phone call, and a knock on the door. Those being invited range from celebrities who have expressed strong views on a topical issue to well-known dissidents and young people who get bold on the internet. The questioning normally lasts a few hours – tea might or might not be drunk during the session. The security people will ask you about your activities and issue warnings to stop or face the consequences.